In 1990, director Martin Scorcese came out with his American crime film Goodfellas. An adaptation of Nicholas Pileggi’s non-fiction book Wiseguys, it tells the story of mobster Henry Hill and his time in the Lucchese crime family in New York between 1950 and 1980. Over the years, it has earned a reputation as one of the greatest crime films of all time. Although the movie is now a classic, the behind-the-scenes stories and facts about the actors and the real Lucchese family are not as well known. Read on to learn what went into making Goodfellas come to life. Did you catch the two cameos that most viewers missed? 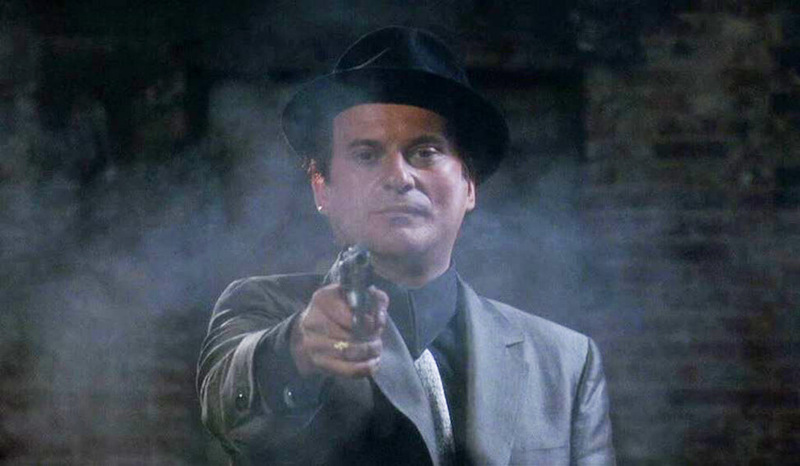 Joe Pesci plays the wildcard gangster named Tommy DeVito. He is a man who has no problem whacking anyone that he’s told to, or doing it for his pleasure. The character was inspired by a real man named Thomas DeSimone, who was known to be murderous and ruthless, with a short fuse. Pesci pulled off the character flawlessly, with just a few exceptions. While Pesci stands at 5-foot 4-inches, the real man was a threatening 6-foot 2-inches, weighing 225 pounds. Also, Pesci was over 40 years old when he played the role, while DeSimone was only 28 before he ended up in a shallow grave.